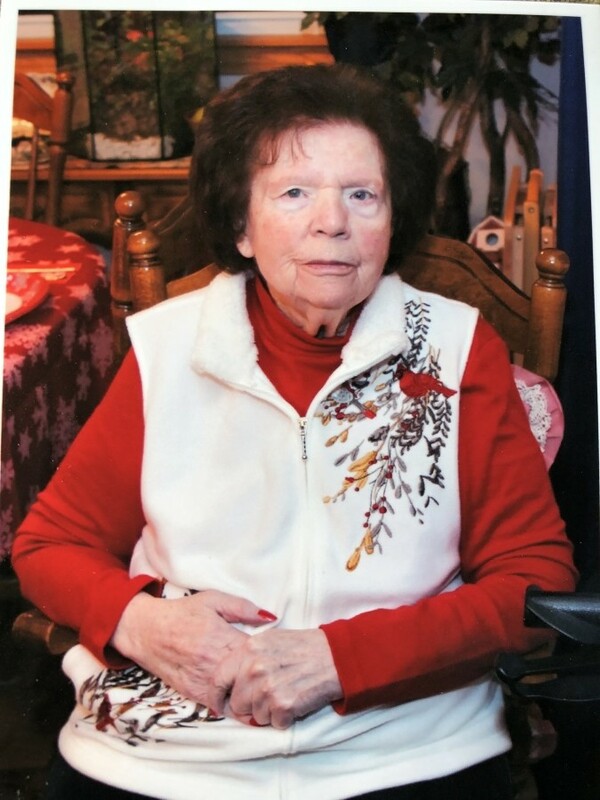 Mary E. Tarpley McClellan- age 93 passed away Monday November 26, 2018. Beloved wife of the late Marshall. Dearest mother of Marshall, Jr. (the late Rose) McClellan, Linda Amato, Kathy (John) Raleigh, and Paul (Donna) McClellan, Loving grandmother of 7, great grandmother of 19, great great grandother of one. Dear sister of Ann Goad, Carter (Alice) Tarpley, and Alice Butler. Visitation Saturday December 1, 2018 9:00 a.m. until 12:00 noon in the Partlow Funeral Chapel. Graveside service at 1:00 p.m. in the Wilson Co. Memorial Gardens, Lebanon, Tn. PARTLOW FUNERAL CHAPEL IN CHARGE OF LOCAL ARRANGEMENTS. (615) 444-7007 OBITUARY LINE (615) 444-7700.